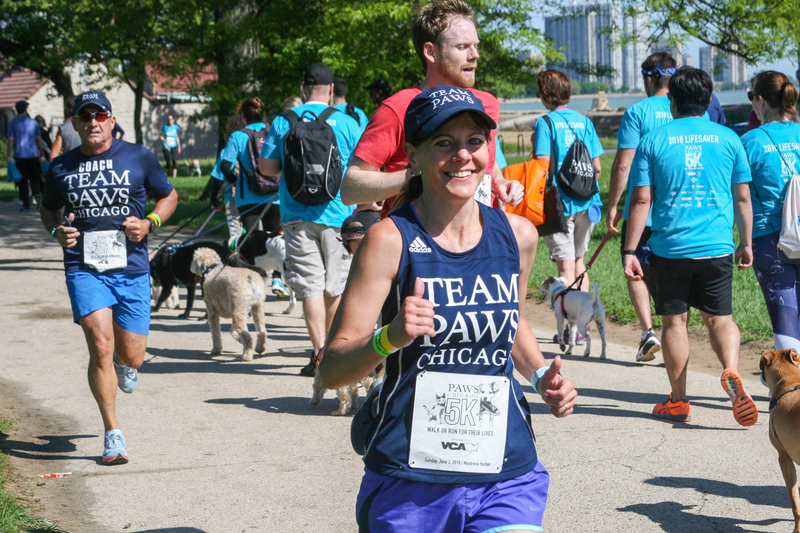 TEAM PAWS Chicago is dedicated to helping you achieve your personal athletic goals while making a difference in the lives of homeless animals. 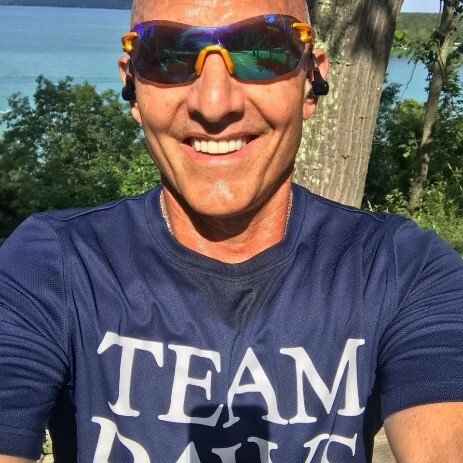 All members receive access to, professional training, fundraising tools & tips, and a community of support, all designed to provide inspiration every step of the way. 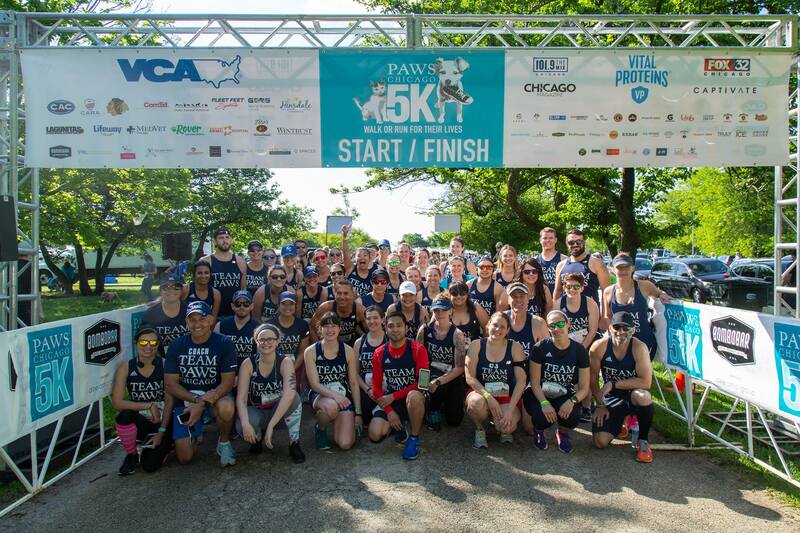 TEAM PAWS Chicago will help you finish your event and together we can achieve “No Kill” communities, end the overpopulation of homeless animals, and transform animal welfare. 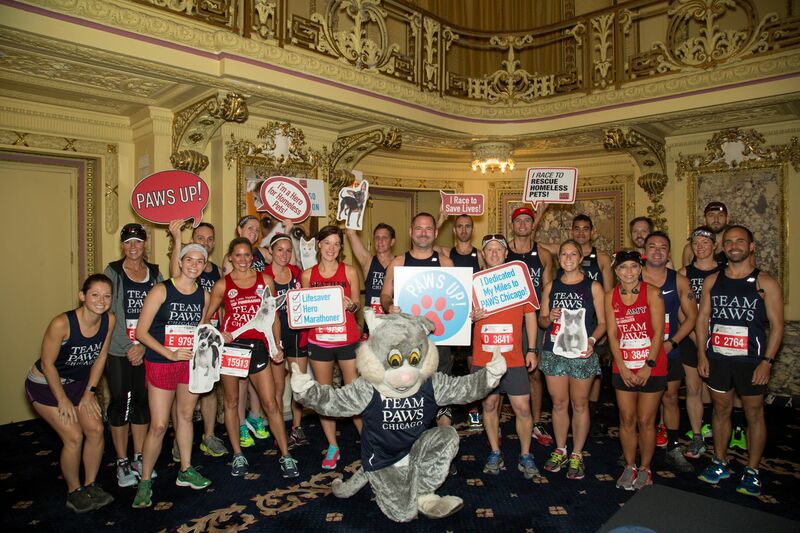 PAWS Chicago, staff will enter you into the marathon. help you reach your fundraising requirements. listing of requirements and more information, please visit our website HERE. Amanda is originally from the Chicagoland Area and now lives in Southern Wisconsin. 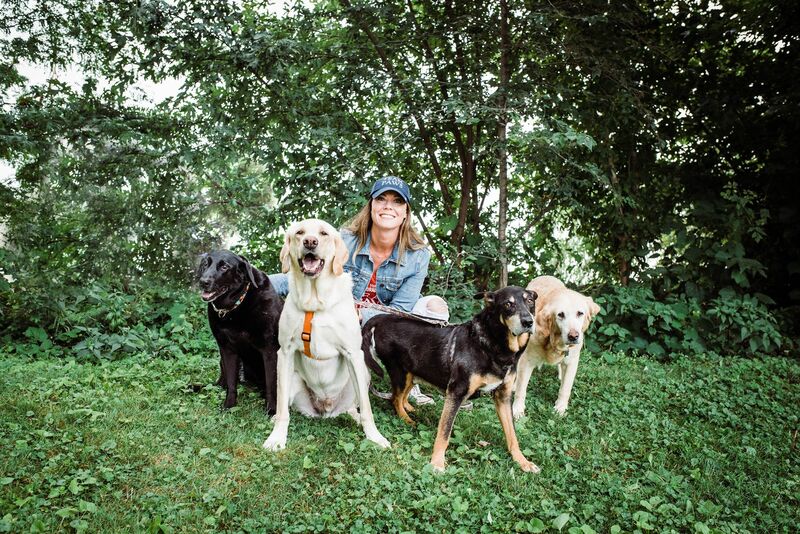 She’s a wife and dog mom who enjoys running to save homeless pets and living life at her lake house. 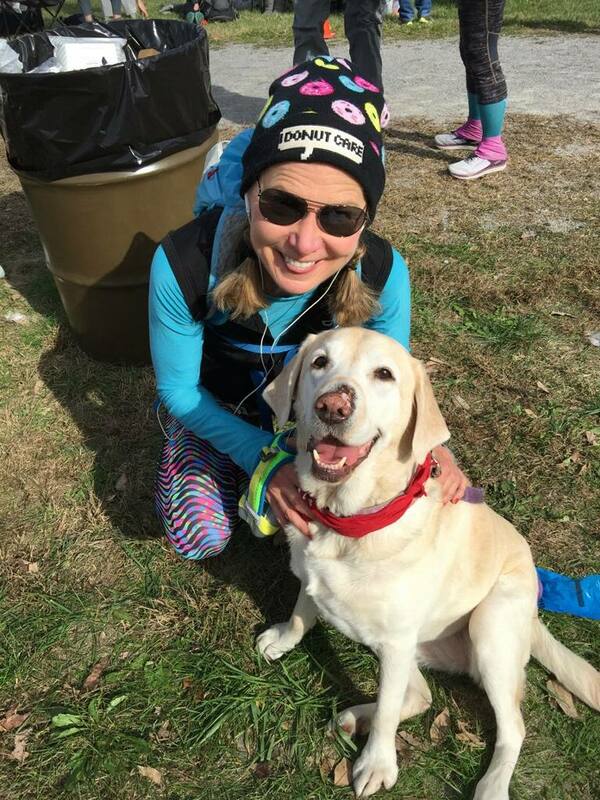 She’s been a member of TEAM PAWS Chicago since 2015 and has ran in four half marathons, three full marathons and two Ragnar Relays during my time on the team and is looking forward to 2019. 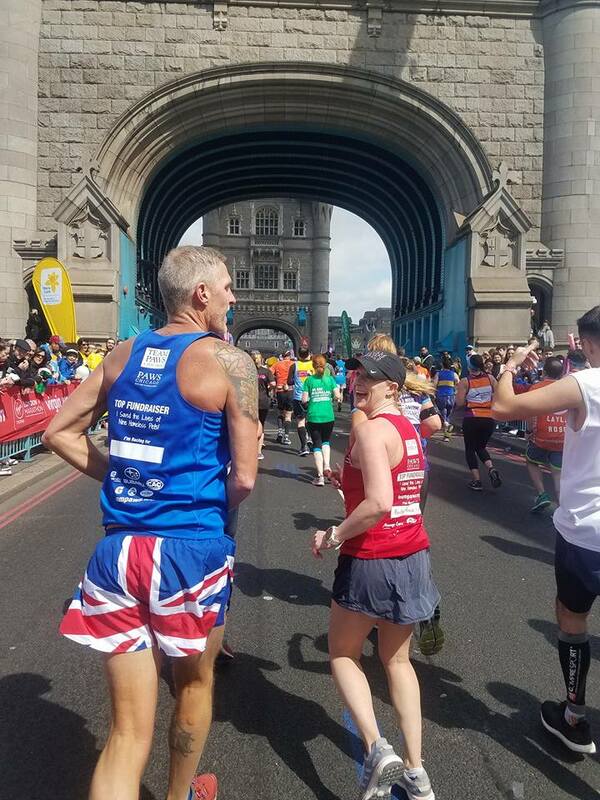 She ran with us for the London Marathon in 2018 and is running with our Berlin team in 2019 with incredible experience in fundraising at high levels. 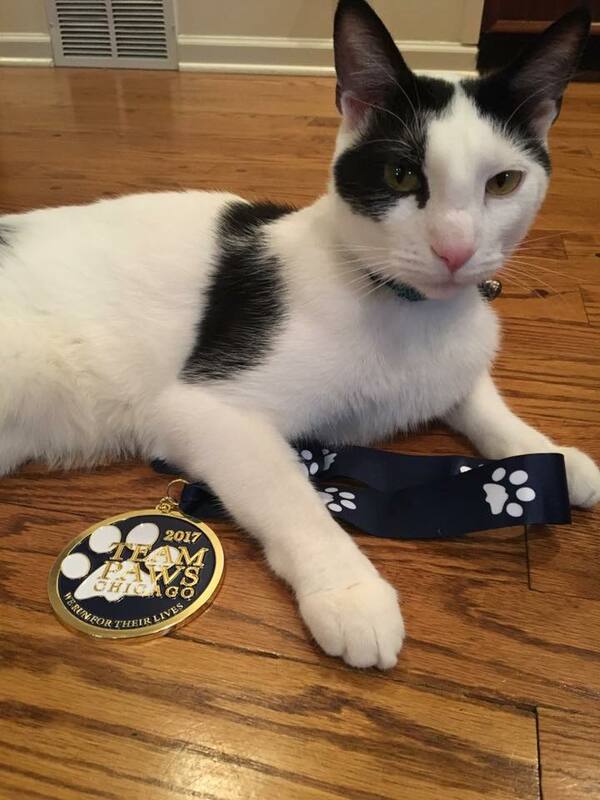 Amanda is also a member of our PAWS Chicago Professional Board. 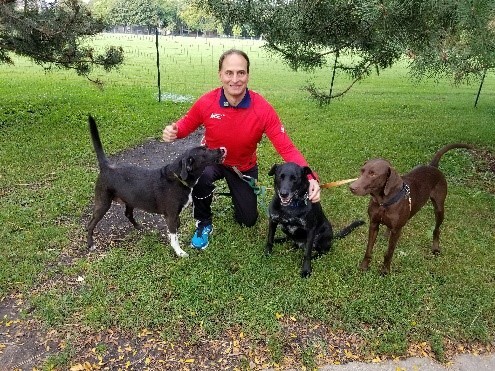 Since its start in 1989, CARA has helped tens of thousands of runners complete the 26.2-mile course in Chicago and at other fall races. 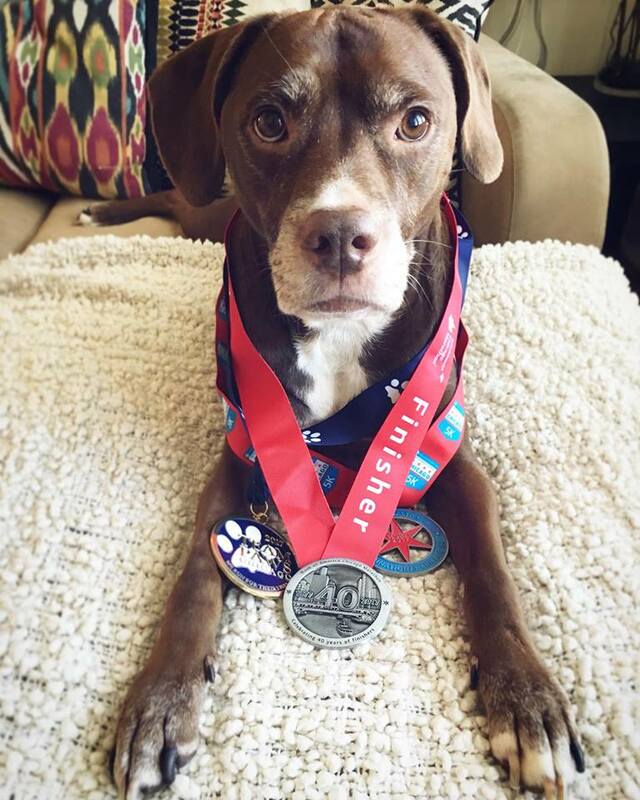 CARA has helped aspiring marathoners and seasoned veterans alike make it to the finish line, and they can help you too! 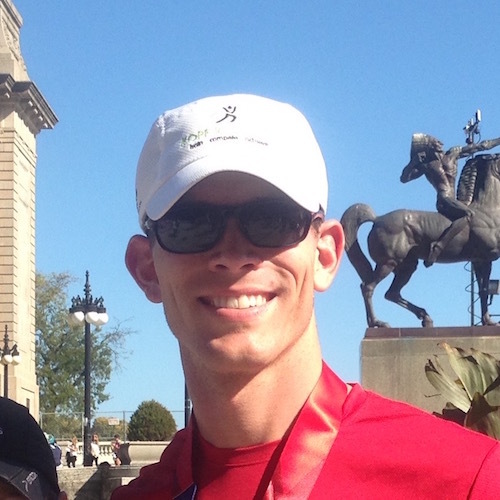 CARA is conquering the winter months with their Power of the Group. 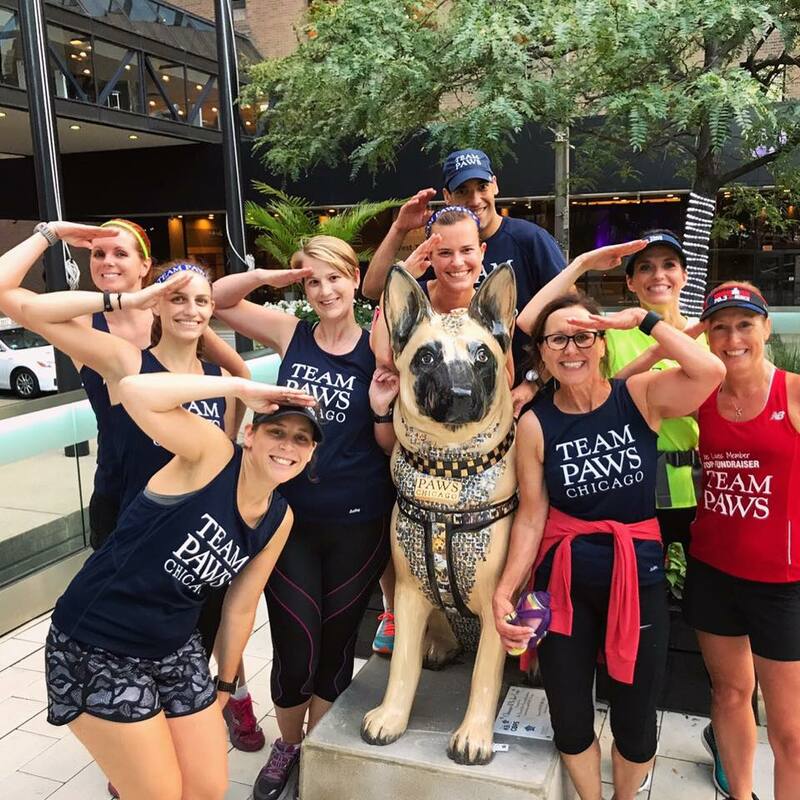 Prepare for April and May marathons through CARA’s group training program that offers you the support, community and resources you need to successfully reach 26.2! For more information, visit their website HERE.